You might still have a bowl of leftover Halloween candy stashed in a cabinet. You probably don’t have a final guest list for Thanksgiving dinner. But winter is coming, sweet summer children, and with it comes Christmas in the city. 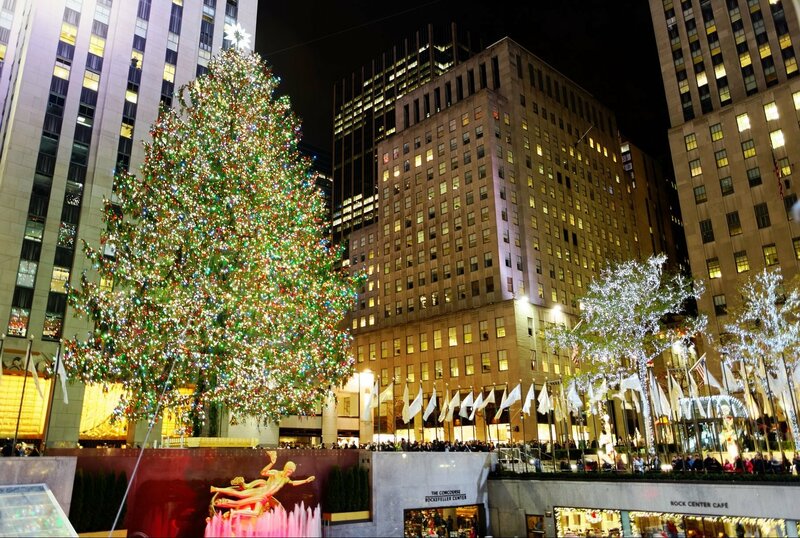 Aside from Santa rounding up the Macy’s Thanksgiving Day parade, the Rockefeller Christmas Tree lighting is New York’s signal that the holidays are here. YOUR GUIDE TO THE 2017 TREE AT METRO NEW YORK….